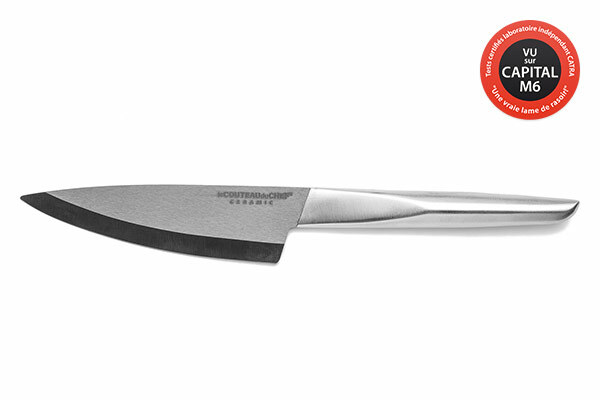 Dedicated to mince, peel and cut with delicacy, the slicing knives are precision tools that you have to choose with care. 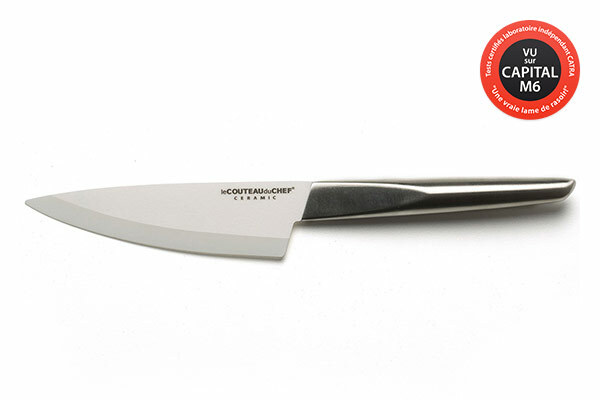 The high zirconium oxide content of the ceramic blade of these TB knives makes it a premium tool. 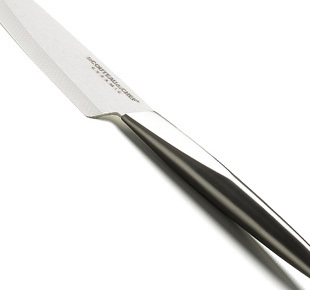 With optimum durability and everlasting sharp edge that hardly ever need sharpening, the ceramic blade of these slicing knives signed Tarrerias-Bonjean is as efficient as resistant. As the food slips on the blades, it ensures an unrivalled culinary hygiene. They are also bestowed with stainless steel or soft touch finish ABS handles that are dishwasher safe.